Copyright (c) – Polydor B.V. 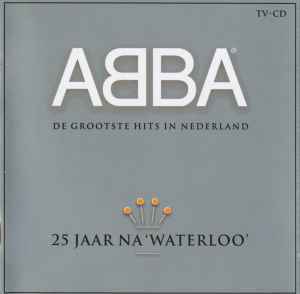 Distributed By – Polydor B.V. Mastered By – Cinram Nederland B.V.